Use BENADRYL® Dry Cough & Nasal Congestion Cough Liquid to get fast, effective relief from a persistent dry cough & congestion symptoms. 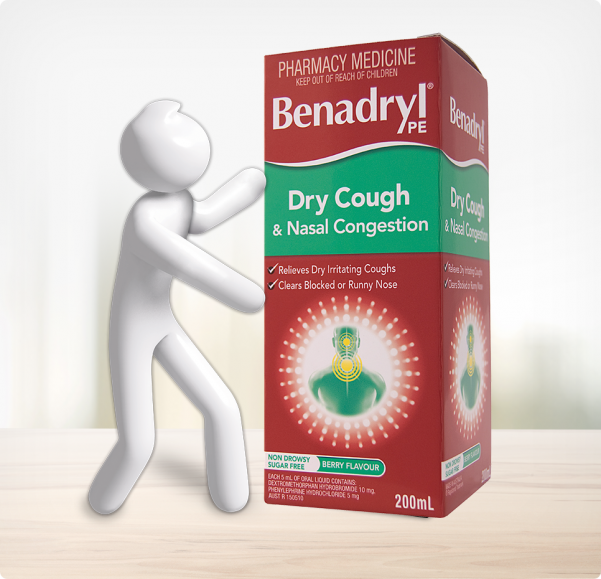 This BENADRYL® Dry Cough & Nasal Congestion is non-drowsy & sugar free to relieve dry and irritating coughs. 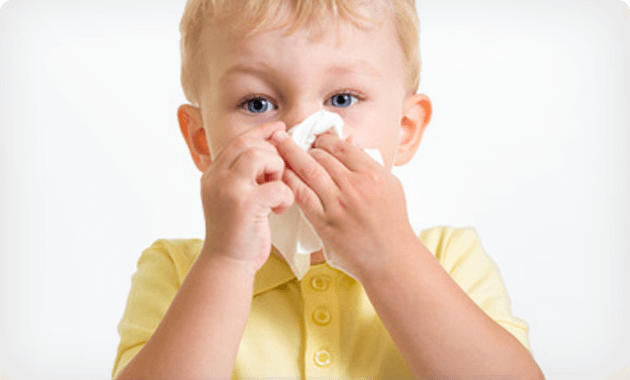 Also clears your blocked or runny nose. 1 dose every 4 hours as necessary. No more than 6 doses in 24 hours. This product also contains Benzoates, Saccharin, Sorbitol (26.25g/60mL). Caution: Phenylephrine may cause sleeplessness in some people. Sorbitol may have a laxative effect or cause diarrhoea.